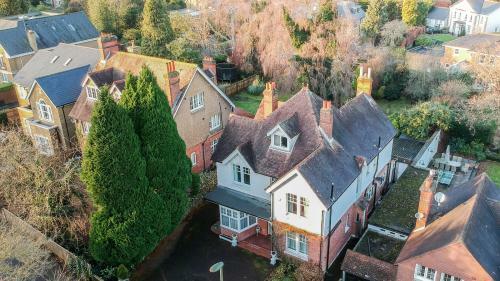 Get your expert high-quality articles on Grosvenor Billinghurst Claygate Estate Agents published on multiple partner sites. Grosvenor Billinghurst Claygate Estate Agents Fonolive.com, #1 Social Classifieds. Our Claygate estate agents office in Clive House is run by locally based director Christopher Burton whose decade's worth of experience coupled with impressive local knowledge translates into stellar, unmatched advice. 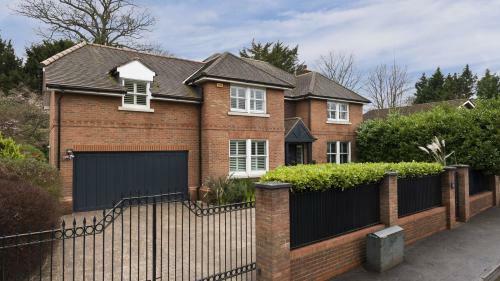 In the same branch we have a superstar lettings team, whose expertise has placed us among the top Claygate letting agents.If you are a buyer looking for Claygate property, get in touch with our locally based sales team for a walk through of our extensive portfolio of properties. Share your Grosvenor Billinghurst Claygate Estate Agents, Esher, Surrey experience.